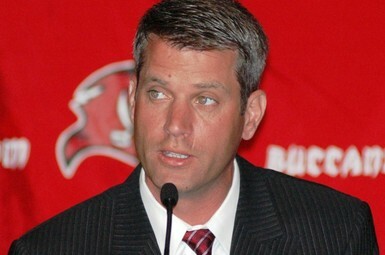 The Buccaneers have agreed to a four-year contract extension for General Manager Mark Dominik, who just completed his second year in the position. The team announced the contract extension Monday morning. 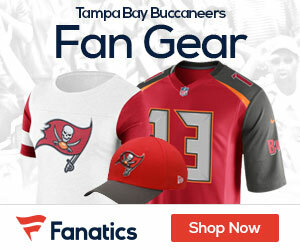 Dominik has overhauled the team’s roster, making the Buccaneers the youngest team in the NFL. The team earned a 10-6 record in 2010, marking the best single-season turnaround. Team officials say the Buccaneers in 2010 became the first team since the 1970 AFL-NFL merger to start 10 different rookies on their way to a winning season.